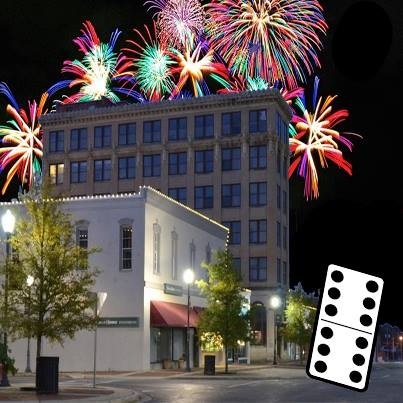 Plan to come down to the Square in Andalusia for the New Year's Eve countdown to 2016. Come watch the "Domino" drop at midnight. Enjoy fireworks & music by DRUNKen CHICKen. Festivities will begin @ 10:30p.m.